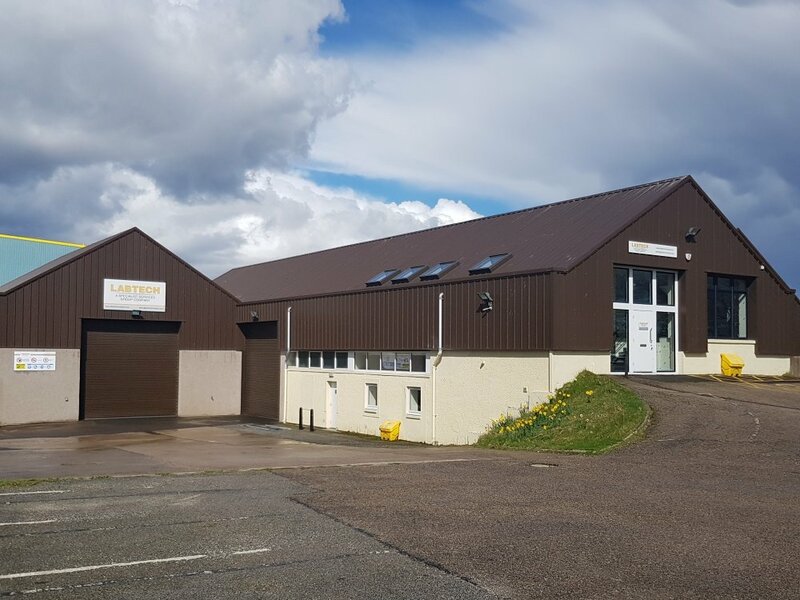 We are glad to announce that we will be holding an Open Day on Friday, 1st June 2018, to celebrate Labtech Services Limited relocation from East Tullos to Kirkhill Industrial Estate, Dyce, and to showcase the enhanced servicing and refurbishment capabilities we can now offer here in Aberdeen. We would like to invite all our customers and business partner to join us on the day for a guided tour of our new facility and offer further insights into Labtech & Specialist Services, and how we can work with our customers to support their operational requirements. During the day, we will have some of our hire units on display, including NORSOK Office units, Workshops and Accommodation units. Representatives from Specialist Services Group will also join us for this event and will address any questions you might have. There will be also a raffle draw on the day for a Fitbit Charge2 and Amazon Echo. Just bring your business card to enter the draw. Please RSVP to andy.watson@labtechmodular.com by Friday, 25th May 2018. Should any other members of your team or organisation wish to come along, please just indicate to us the number or forward this invite on to them.